Microsoft is pushing new goodies out for users enrolled in the Fast Ring of the Windows Insiders program, especially those waiting on new OneNote content. 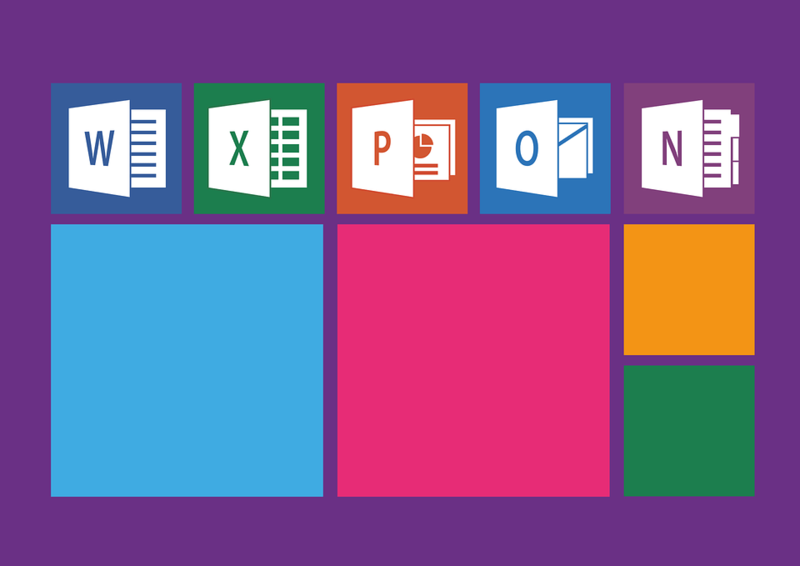 The new content provided in the latest patch for Microsoft’s OneNote application are useful since they have been requested by the community for quite some time. Since its two new additions are very much welcome, most Windows Insider members will be thrilled to log on and test them out personally. The first of the two features is the ability to record audio notes. Notes are very useful and can be versatile enough for users to take them in multiple formats but with the addition of audio notes, users will have even more options available. The other new implementation is the capability for users to paste images directly into notes from the clipboard. This was something many wanted and was probably one of the most requested features — especially since many believed it to be a feature that should’ve been there from the start. The ability to bring external content into notes has been updated and, alongside dragging and dropping, users can now paste pictures from the clipboard directly into a note as well. The Windows Key + Shift + S combination will take a screenshot which can be then pasted into a note.